Amazon plans to invest $55 million in its Lab126 division while boosting personnel by 27 percent over the next five years, Reuters reported. Among the connected-home devices being tested, according to the publication's anonymous sources, is a WiFi device allowing customers to order household items like detergent simply by pressing a Jetsons-like button. That sounds like a great companion piece to the Seattle-based player's plans to launch delivery drones, doesn't it? At any rate, Reuters sources also claimed that Amazon was interested in wearable devices, but stressed that the products being discussed may never come to market. Lab126, Amazon's Silicon Valley-based experimental hardware unit, has been testing "smart" devices as the online retail giant seeks to compete with Google and Apple in the growing consumer tech market, but the company has had lackluster results from previous such offerings like the Fire phone. Amazon plans to expand the full-time payroll of Lab126 to at least 3,757 people by 2019, per Reuters. Amazon's move stresses the importance CEO Jeff Bezos is placing on Lab126 and on hardware for the company's future. It also follows a disappointing year for the company, whose shares have fallen 20 percent, due at least in part to poor sales of the Fire phone. The company faces stiff Internet-connected home devices competition with Google's purchase of Nest in January and Apple's HomeKit announcement in June. Still, Amazon is confident in Lab126's capabilities. "We will continue to invent and create new features, services and products, and to support this innovation. 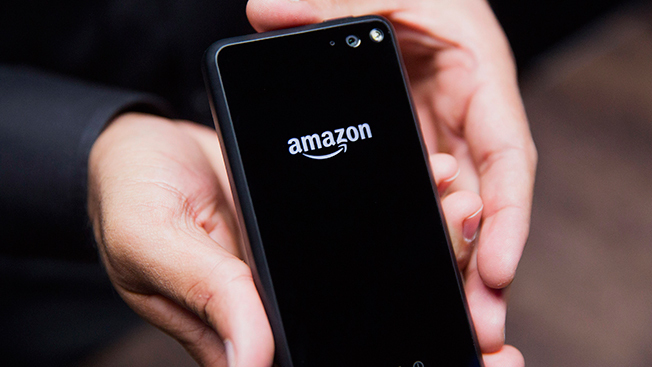 Lab 126 is also growing very quickly," Amazon spokeswoman Kinley Pearsall said in a statement.